By supporting the missions of Finance and Administration; Accounting Services; and the University of Missouri-St. Louis, the Accounting Business Center (ABC) provides quality customer service, and ensures accuracy and efficiency in the processing and approving of business and fiscal operations. ABC incorporates the principles of the Accounting Office and the UM-System's Shared Services Initiative to reduce expenses and avoid duplication of efforts within the divisions and colleges. 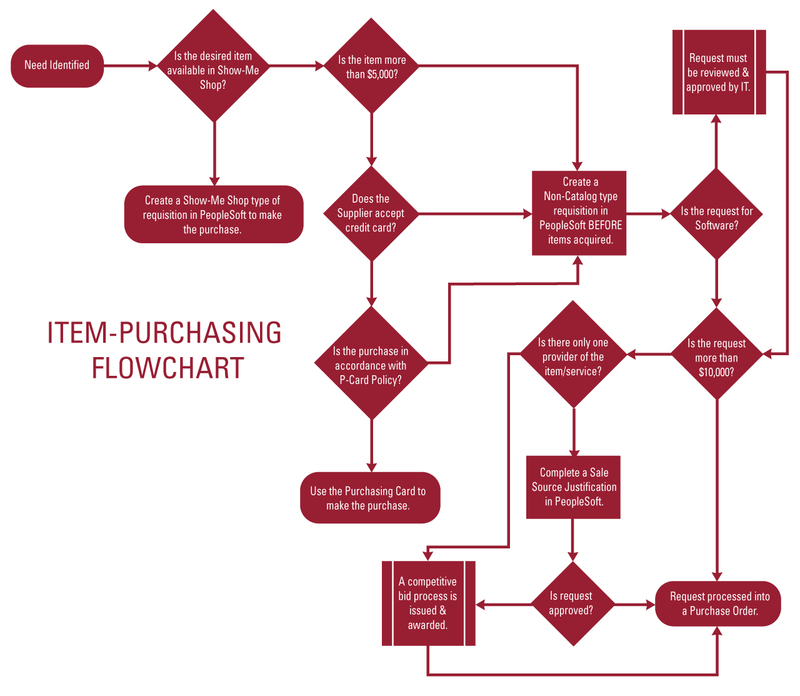 Confused about how to purchase an item?